Gary McDonald home located in the prestigious Copperline Estates. 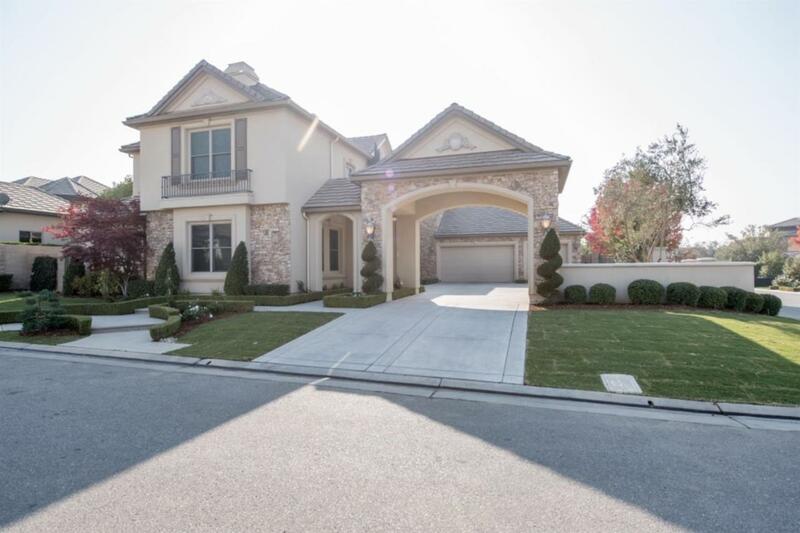 Gorgeous entry doors, 2 story foyer with a formal dining room on one side & a media room or den on the other. 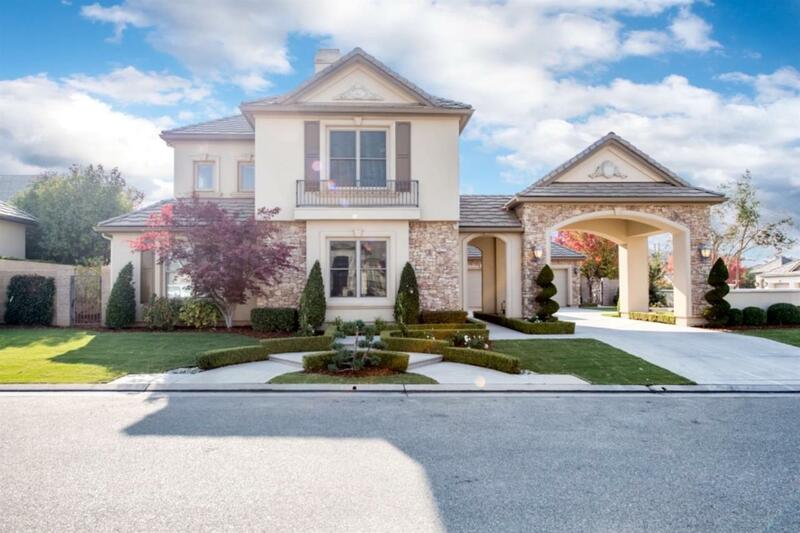 The first level boasts a guest suite with full bath at the front of the home & a spacious family room with beautiful French doors leading to a covered patio. It opens to a gourmet kitchen & dining nook. Kitchen has a large cooking island with counter seating for 4, & a walk thru butler's pantry with an oversized walk-in storage. The second story includes an open loft with wet bar that leads to the secluded master suite with a large covered deck. The large master suite includes a spectacular master bath with a jetted tub, separate shower, dual vanities & bedroom-sized his & her closets. There are 2 additional bedrooms located upstairs with full bath. 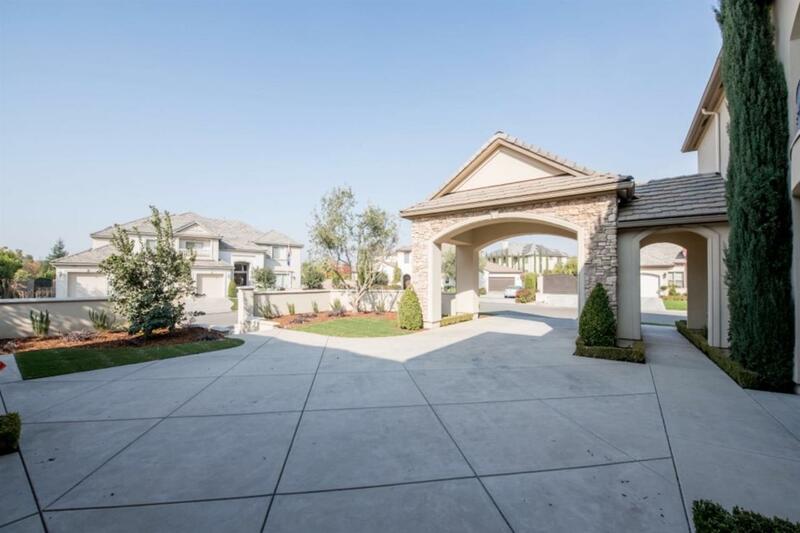 Clovis schools, close to Copper River, gated community and more!